You can apply personally, Mondays to Saturdays (09:00 –12:30), at any Summat College Campus. Get the address and contact details of your nearest campus here. 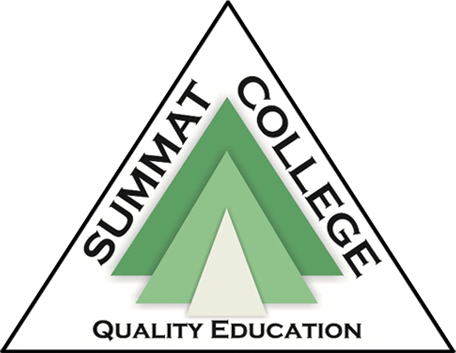 St. Aquinas College is a subsidiary of Summat Training Institute (Pty) Ltd which offers training services to organisations. For more information link to the site. 32 Commissioner Street, Johannesburg, 2001, South Africa. © Summat College Pretoria Campus 2019 All right reserved.